The Grind is back at it again. 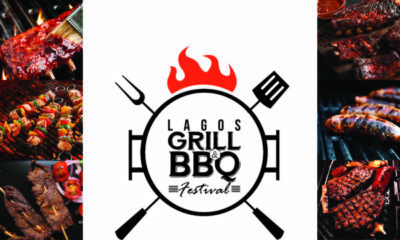 After successfully wowing us with the Lagos Grill and BBQ Festival they are set to unleash the Abuja Grill and BBQ Festival on the 1st of October, 2016 to coincide with the 20th Anniversary of the brand- The Grind. The Grind is an all-round entertainment brand majoring in Grill and BBQ events mixed with music, culture in a fun filled matrix, spearheaded by The Grill Master Grind; Francis Ebie. 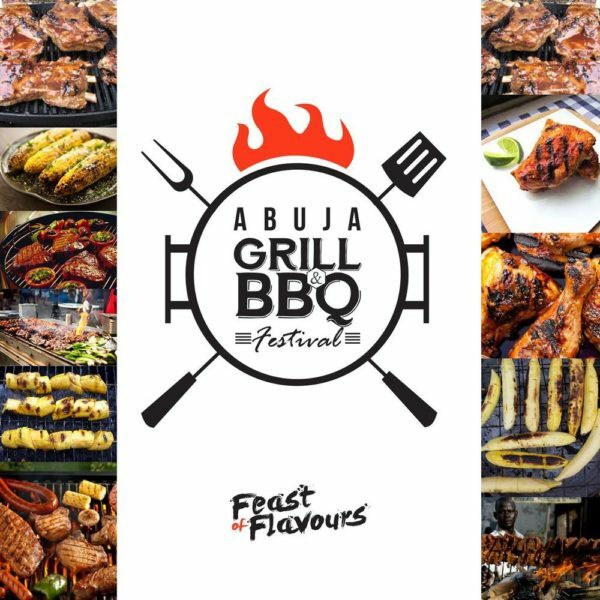 The Abuja Grill & BBQ Festival will hold at the exclusive and prestigious, Harrow Park in Wuse, and this destination will be transformed into a summer style festival with gazebos, comfortable seating areas, bars, cocktail tables and a big stage for the performances. 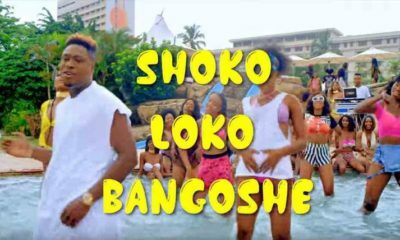 There will be an entertainment host who will keep people entertained and keep the momentum going during entertainment intervals. ‘’I will say just one last thing. 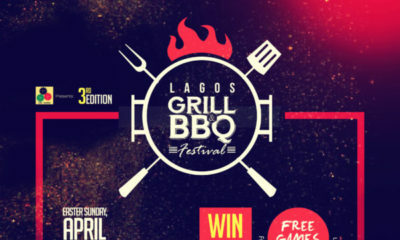 The coming Abuja Grill and BBQ Festival 2016 is going to be the Lagos Grill Festival on steroids. Double the fun, Double the musical artistes, A double dose of everything! I can’t wait to reveal all the surprises we have planned for you all!’’ Francis Ebie concluded. We would like to thank our 2015 Abuja grill festival supporters; Pepsi Nigeria, Jack Daniels, Rosebud Hotel, Easy Taxi, I_Blend services, Castle Milk Stout, Redds, Play Lounge Abuja, Cool FM, Multichoice, AIT, Raypower, Abuja Eats, Day & Night, Foodafricana, STV, iBrandNaija and Pulse,tv.